Spring is on its way, the days are growing longer and by Jove have we been stacking our diary! We've got loads of activity this spring for you to engage with, some that's secret (for now at least) and some for the future. We really hope you can join us for at least some of it. 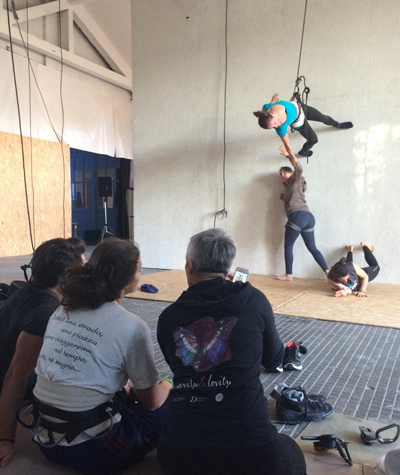 You will be pleased to know you can now start planning your fortnight of flying at the 9th annual European Aerial Dance Festival, 6-18 August 2018. This year’s website is now live with all the info: timetable, class info, tutor profiles & more. There are new one-off classes, weekend courses & pick n' mix Saturday, as well as returning favourites. Bookings open Tuesday 14 March 2018. 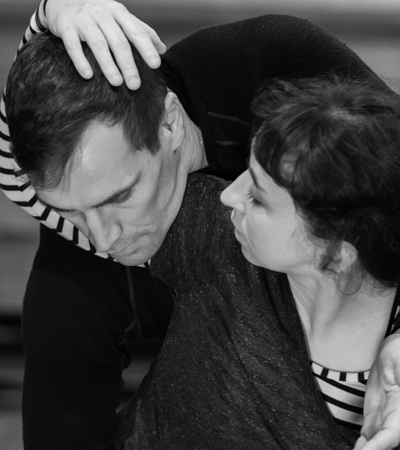 We’re excited about teaching vertical dance workshops hosted by Retouramont in France, 19-30 March & they're sold out! 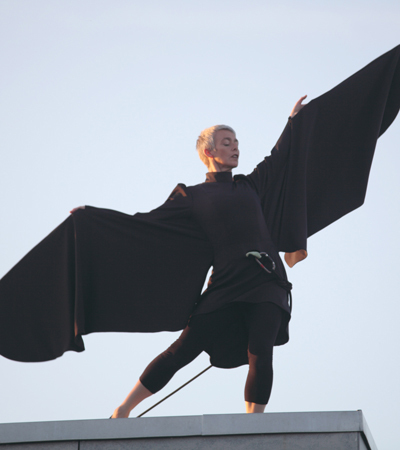 However fear not - you can join us for Vertical Dance Workshops in Lisbon, 27-30 April, training outdoors on long lines with an abundance of airtime & space - what a treat! G&L are delighted to have been commissioned to create a site-specific vertical dance piece responding to the stunning new facade of the Westgate shopping centre in Oxford. You can watch the show on Sat 10 & Sun 11 March betweeen 12-3pm. "Blank Canvas Lab", the 3rd VDF event, will take place 13-18 June 2018 at the Irish Aerial Creation Centre, Ireland. 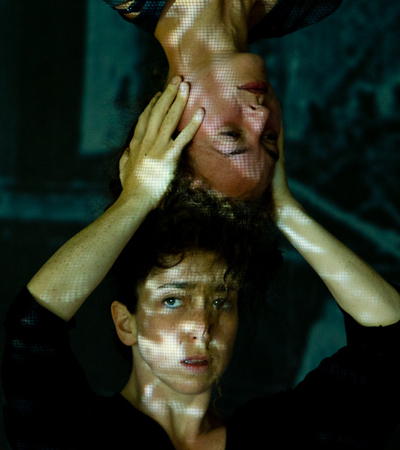 Offering 4 days of workshops for professionals wanting to learn about the collaborative practice of VDF artists, in addition to public discussion events & a symposium. Workshop applications are now open, deadline 3 April 2018. We are thrilled to be one of five @HOME Artists at The Point2018-22. In our 15th year, G&L are delighted to have somewhere we can finally call HOME. We look forward to creating work, supporting development & debate with our wonderful colleagues at The Point. 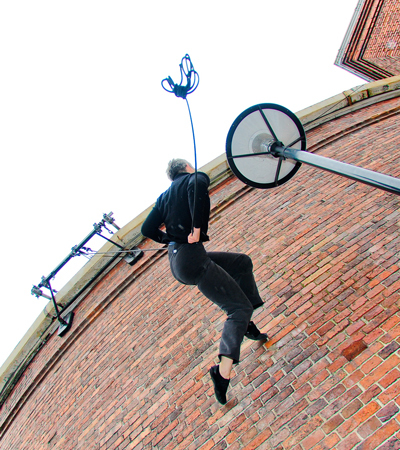 If you run events, training or opportunities for aerial artists, let us know - we're keen to promote all the fantastic opportunities with our international networks to make amazing opportunities available to everyone. Equally, if you're looking for events, training or opportunities, take a look at the listings!